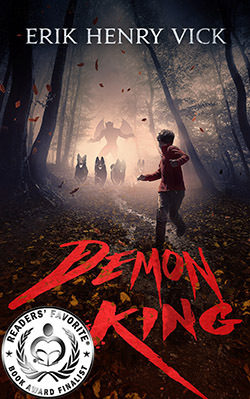 I got an interesting, and yet cryptic text message today, asking me to log in to the author's area of one of the review sites I use: Readers Favorite. 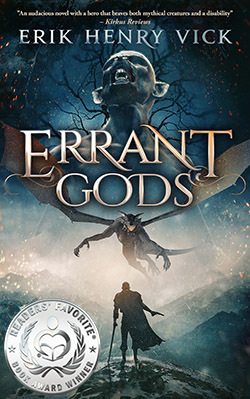 They run an annual book award contest, and Errant Gods was awarded the silver medal in the fantasy category! 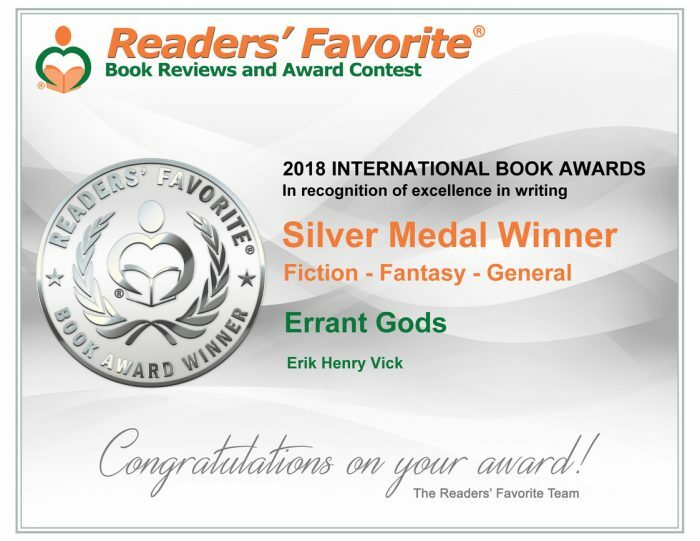 I couldn't be more pleased about the award and am thrilled to be recognized amongst all the other terrific fantasy authors who published in 2017. 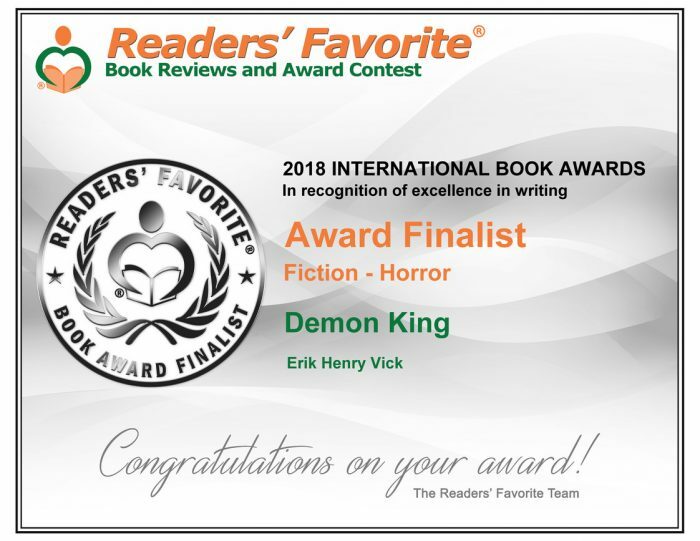 After the initial shock wore off, I was poking around and discovered that Demon King was also a finalist in the horror category!